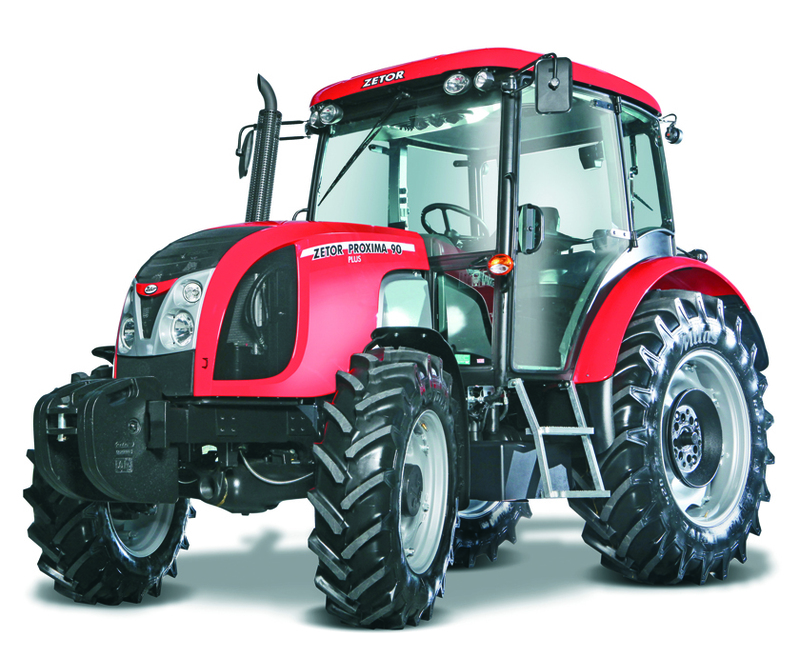 The Zetor Tractor Factory Company has produced quality-built, top-value tractors for the agricultural industry around the world since 1946 in Brno, Czech Republic, becoming one of the largest tractor manufacturers in Europe. The continuing success and growth of the company is based on its traditional research and development resources. Zetor designs and produces most of its tractor components, including the engines, which are among the most fuel efficient in the industry. Every Zetor tractor is covered by a two year warranty guarantee, no gimmicks, no fine print. Every Zetor is backed by our commitment to our customers for service after the sale. Down through the years the key note of Zetor’s success has been tough, reliable tractors at an affordable price offering many years of trouble free service to their users coupled with an excellent re-sale value. Zetor has always been popular with the livestock farmer as the tractors are robust and only require simple cost effective maintenance. The tractors perform well against the competition and do not relay on an array of electronics to function. Our most popular range is the Proxima 80hp-100hp which feature a simple 12×12 synchro-shuttle transmission with 4.2 tonne lift capacity and a deluxe cabin with High visibilty roof. These tractors replaced the Super range of which we sold over 150 units while they were in production. A slightly higher specification can be found in the Proxima Plus, with a 16×16 gearbox with hydraulic splitter and the Proxima Power with clutchless forward to reverse. The Forterra range now are available in HSX format with Power-shuttle and in HD format which is available with cab and axle suspension, motorised spool valves and over 7 tonnes of rear lift capacity with up to 150hp available. In 2012 Zetor re-introduced the Major range of tractor with the Major 80 giving a more basic tractor with mechanical operation of 4wd and differential locks at an affordale budget. More info can be found on the Zetor UK website.